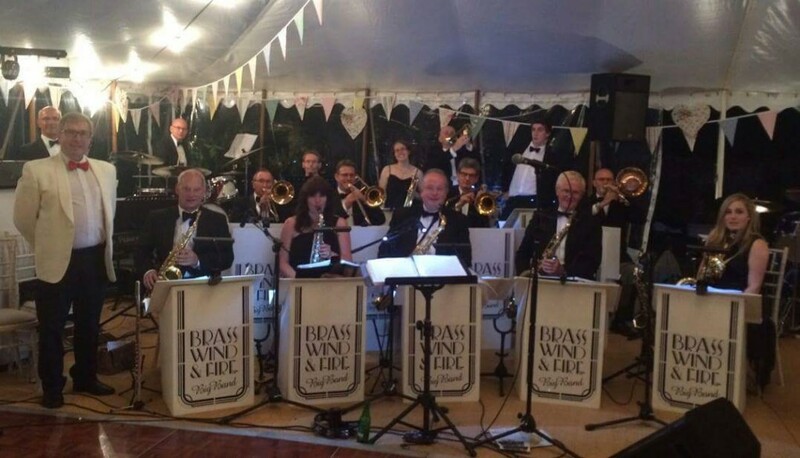 Brass Wind and Fire recently played at the Hoey – Van Dijk wedding reception. 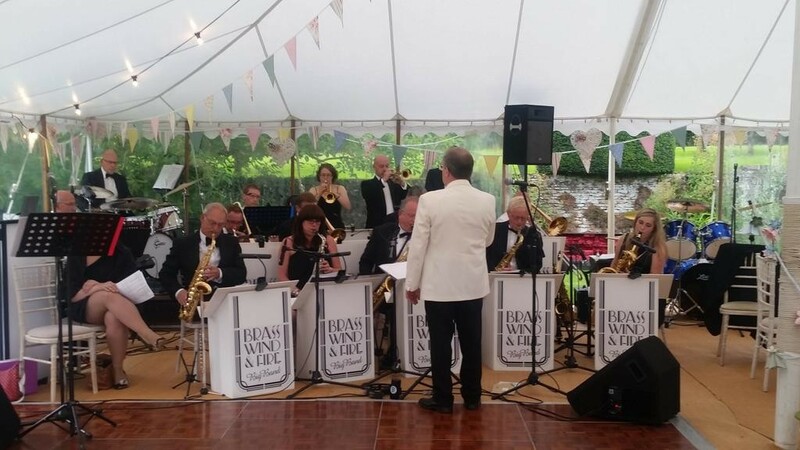 Jerry Wallwork, the band’s chairman, said: “It was one of our best ever performances and I’m pleased to say one that the guests, who were up dancing from the first number to the last, clearly enjoyed”. This entry was posted in Gig Diary, Photos, Reviews. Bookmark the permalink.